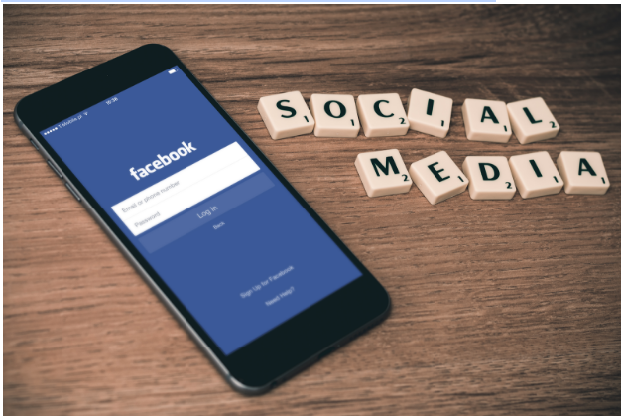 In this post, we’ll be looking back at some of the exciting new developments introduced in social media during August. There have been new feature reveals on platforms including Facebook, Instagram, Twitter and YouTube which are sure to have a (hopefully positive!) impact on users. Both Android and iOS users got a pleasant surprise when Instagram took another step towards emulating features offered by Snapchat. In an obvious attempt to capitalise on the popularity of Snapchat’s temporary images/video messaging, Instagram have released their own Stories feature. Like Snapchat, you can take multiple photos and videos, edit them and add them to your Story, where they appear in a slideshow format for 24 hours before disappearing. All the Stories of the people you follow will appear at the top of your feed, and their profile picture will have a colourful ring around it when they have added something new. To view a Story, just tap on the person’s profile picture. Unlike regular Instagram posts, there are no likes or public comments, though you can tap to send a direct message on any photo/video. The Stories follow the privacy settings you have enabled, so only the people you want to see your Stories will be able to view them. 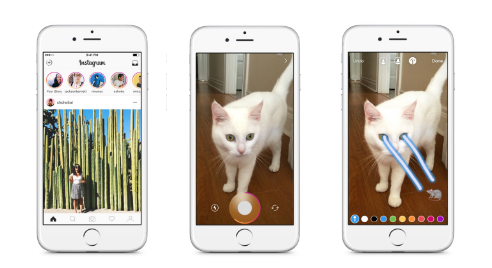 Insta additionally released an app update this month that allows users to zoom while they are videoing a Story. This means that all you wannabe Tarantinos and Spielbergs can zoom in and out by swiping up or down while filming up to 60 seconds of content. Apple users were also presented with another feature in the latest update – the ability to switch between front and back cameras whilst making a video, both in Story mode and normal mode. 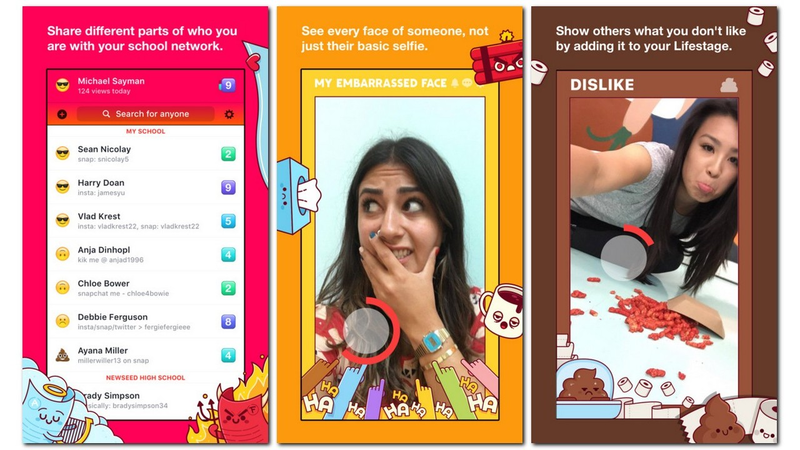 Both of these updates, while not released to the same fanfare as Stories, are sure to add another dimension to the Instagram user experience and further fuel competition between the app and Snapchat. There were two interesting developments in August for Facebook, with the first involving the Messenger app. Facebook have confirmed that they are testing an ‘add contact’ feature in Facebook Messenger. Although you can already send message requests via Messenger to people you aren’t connected with, the new feature would allow people to make actual friend requests via Messenger. It seems that this is another move by Facebook to try to make Messenger a stand-alone messaging app in its own right rather than just a complementary feature of the main Facebook app. However, Facebook have said this is just a small test, and it is still to be seen whether this feature will be rolled out on a larger scale. Time will tell! Lifestage is currently only in testing in the US on iOS, and so far the reviews are disappointing. The app has only received 2 stars on the app store, with parents voicing concerns about security and the possibility of the site being used by predators. On 18 August, Twitter brought out a new feature which allows users to only see notifications from people they follow. This aims stop those annoying notifications from random people who mention you in those “gain 1,000 followers now! !” tweets. In addition to this, they have also added a quality control filter, which allows you to filter out annoying content like duplicate tweets and automated content. YouTube have announced that they are launching Backstage, an exciting feature which will allow users to share a range of multimedia content with their subscribers, from photos, polls and text posts to video messages and gifs. Subscribers will eventually be able to post their replies, again using multimedia posts containing video, text etc. The social features offered will be integrated into individual YouTube channels, alongside the “Home” and “Video” tabs. 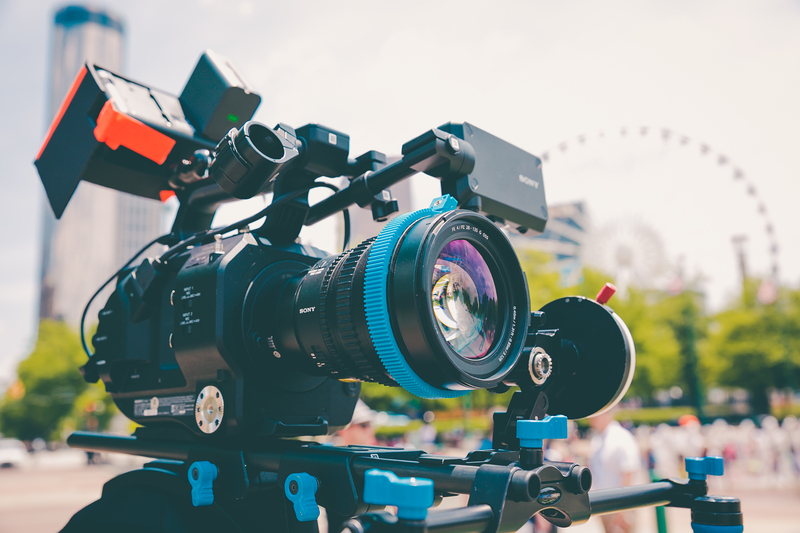 YouTube is hoping that Backstage will drive engagement and combat the rise of Facebook Live, which has seen celebrities being paid by Facebook to produce a certain amount of videos using the feature. However, this isn’t the first time YouTube have tried to break into social media on a larger scale. YouTube initially tried to rival other social media platforms by introducing Google+. However, many users were unhappy with the fact that the Google+ profile required to make a YouTube channel was searchable and followable. As well as this, users also resented that anything posted on your Google+ profile automatically showed up on your YouTube channel and vice-versa.